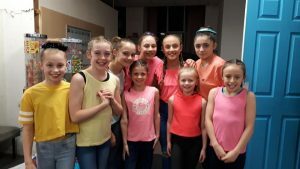 Thank you to everyone who attended our annual awards night at Cheadle Conservative Club on Saturday evening and well done to everyone for such an amazing year of achievement!! 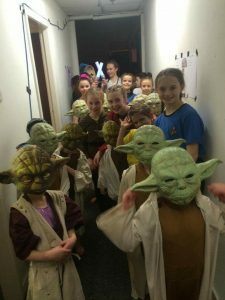 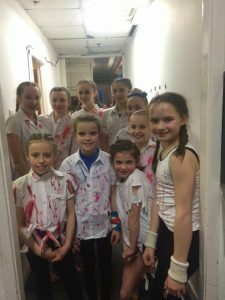 Well done to everyone who took part in our annual; club Christmas competition. 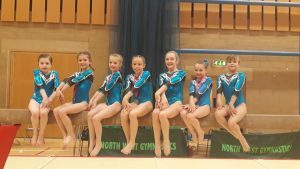 Thank you to Georgina for organising & to all of our coaches & judges who volunteered on the day. 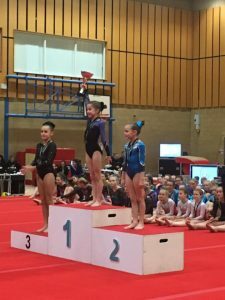 What a weekend!!! 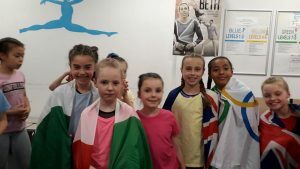 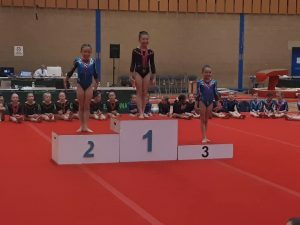 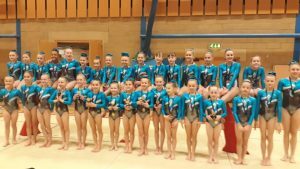 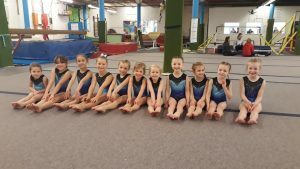 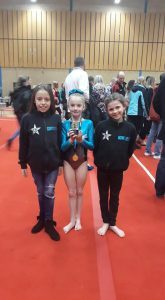 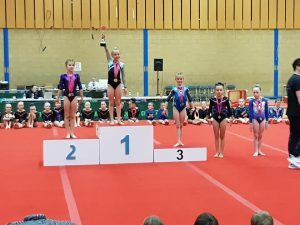 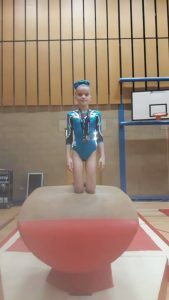 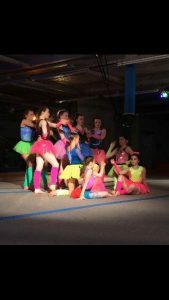 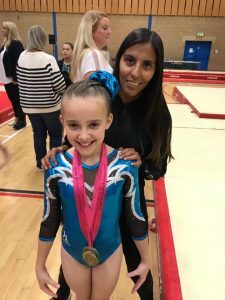 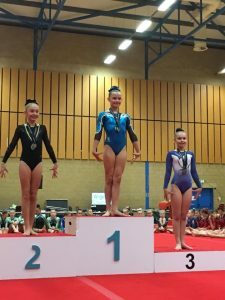 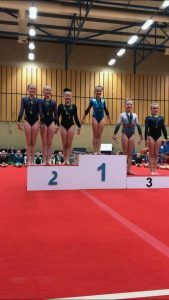 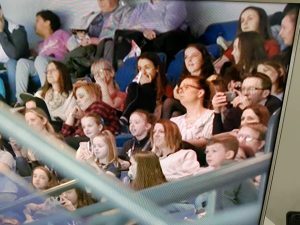 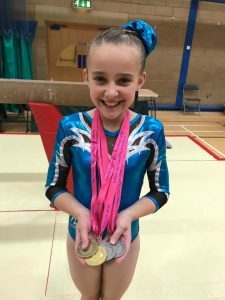 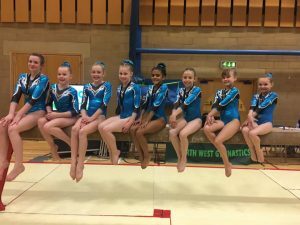 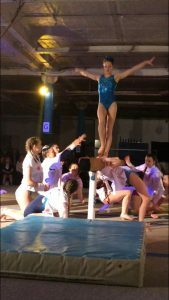 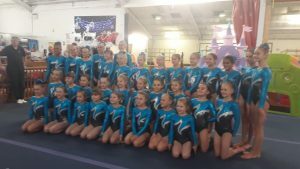 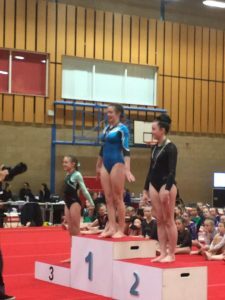 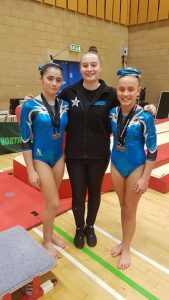 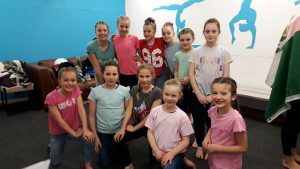 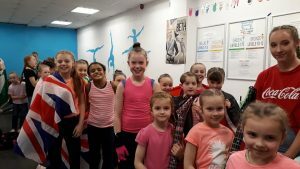 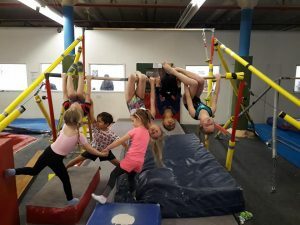 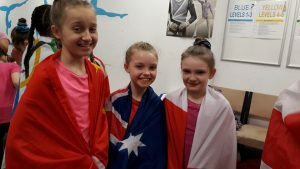 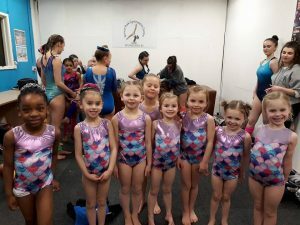 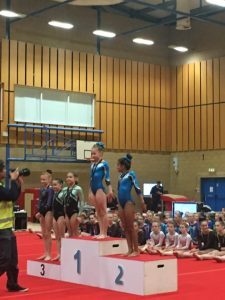 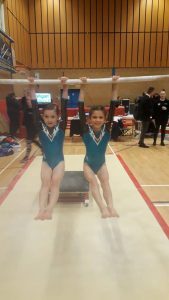 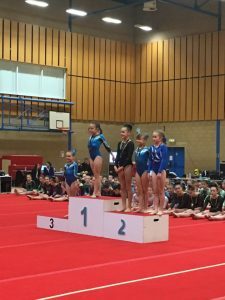 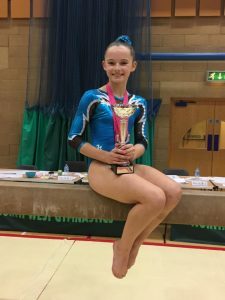 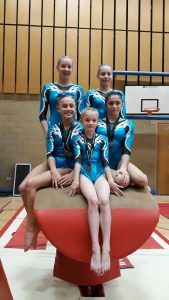 Well done to ALL of our gymnasts who took part, the majority of which medalled and all of which had a fantastic competition.